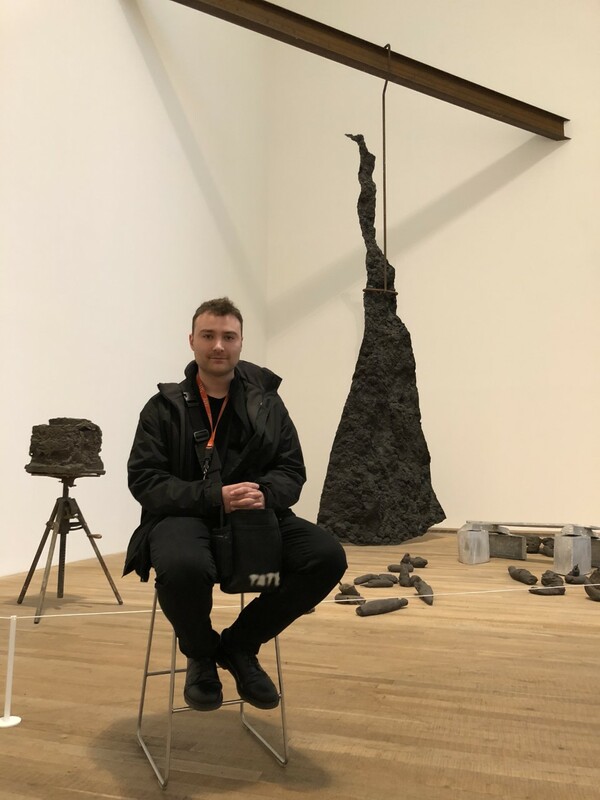 When he’s not busy making some cracking electronic music Ted Brunning (aka Mod Exist) can be found working at the Tate Modern in London. 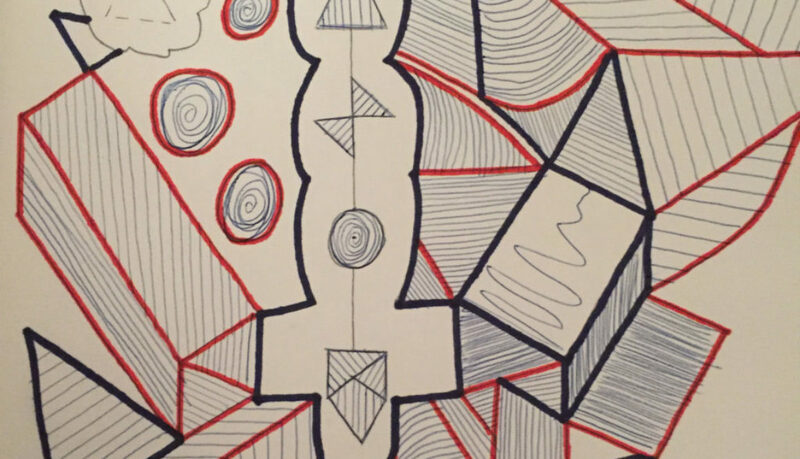 In April this year Ted’s work is featured as part of an exhibition called ‘Inside Job’. More information on the exhibition and some background on Ted’s work can be found on this blog post.